Terms Of Site Delivery Procedure - Green Tea House U.K. Delivery details – Please note that all orders are processed on the same day as they are received, pending clearance from Stripe Payments. Products will be dispatched nationwide to mainland U.K. several times a week, on different days each week. Please allow 2 working days after your order has been dispatched for receipt of product, according to DPD couriers delivery system. Green Tea House U.K. delivers to Mainland U.K. only. U.K. Islands will be 35 pound extra. 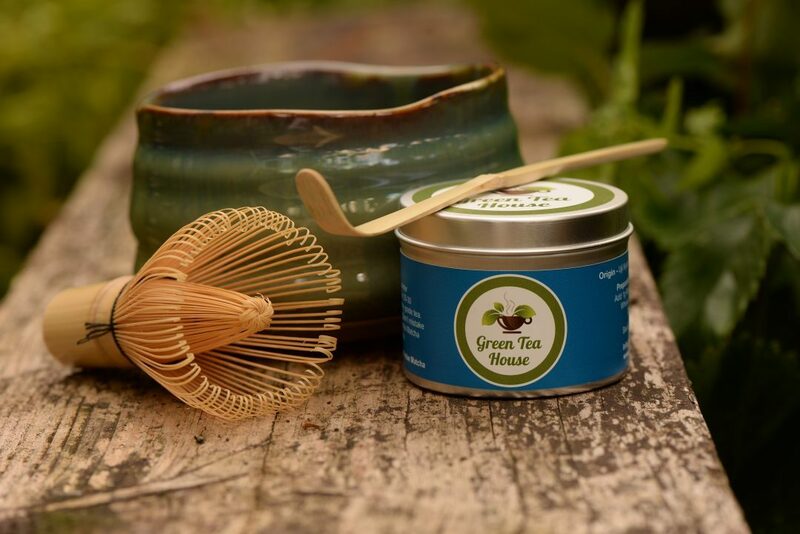 Please note that there may be a delay for items that are out of stock at the time of purchase, but in any event these items will be delivered within 30 days of the purchase, unless stated by an email contact from Greea Tea House. Items will be dispatched to the address provided by the customer during the transaction. All references to time refer to working or business days (i.e. Monday to Friday and exclude public, national and bank holidays). We reserve the right to change the delivery time without the need for additional notice. Any changes in price occurring after the time of ordering will not affect an order that has already been accepted. If a pricing error has occurred, we reserve the right to offer you the item at the correct price or you may cancel the order at this stage. Any warranty and guarantee mentioned in the product description refers to the manufacturer’s warranty or guarantee. If a problem occurs with a product which is covered by the manufacturer’s warranty or guarantee, the customer may contact Green Tea House U.K. or the manufacturer to avail of the warranty or guarantee service. Green Tea House U.K. will endeavour to do its best to facilitate a satisfactory conclusion for the customer. The terms herein regulate the purchasers’ use of products and services provided by Green Tea House U.K. . These conditions apply to all sales from Green Tea House U.K. as long as nothing else is agreed upon in writing between the parties. The client and Green Tea House U.K. are independent parties and nothing in the terms and conditions of this agreement shall constitute either party as the employer, principal or partner of or joint venture with the other party. Neither client nor Green Tea House U.K. has any authority to assume or create any obligation or liability, either expressed or implied, on behalf of the other. Credit card and debit card transactions are processed securely by Stripe Paymets. The card details are not visible to Green Tea House U.K. . Following a successful purchase the customer will receive an acknowledgment email confirming that the transaction was successful and the order is being processed, the acknowledgement email will include a unique transaction number and confirms that an offer has been received to purchase the product. The acknowledgement email does not constitute an acceptance of the order nor does it constitute a binding contract, a number of checks including but not limited to security, fraud, delivery options and stock levels will need to be carried out before an order is accepted and a contract to supply the product is entered into. The customer should ensure that they enter a correct email address during checkout in order to ensure that the acknowledgement email and any further emails are received. Green Tea House U.K. are not responsible for non-receipt of any email sent due to computer system failure, spam filters, power failure or any other circumstance outside the control of Green Tea House U.K. The acknowledgement email will include a unique transaction ID, the transaction ID should be quoted in any correspondence regarding the transaction. Due to the high incidence of Internet fraud, your transaction will be subject to anti-fraud checks before any items are dispatched. if you select not to use verified by Visa or securicode with MasterCard during your transaction, or the transaction fails our anti-fraud checks, then your order may be subject to additional anti-fraud measures including confirming that you are the legal card holder and/or verifying the delivery address. These security checks are necessary and may delay processing of your order. All information, product specifications etc displayed on this website are intended for guidance purposes only. Prices displayed on the website are inclusive of VAT and delivery is additional unless otherwise stated. VAT and delivery charges will be added at the checkout stage. The total cost will be visible prior to the customer completing the purchase. Product prices may fluctuate due to currency exchange rates and supplier price variations. Green Tea House U.K. reserves the right to refuse delivery on any products with regard to price fluctuations and stock levels. All products are offered on an invitation to treat basis. An order confirmation does not constitute a contract: it is merely an acknowledgement that your purchase request has been received. An online order will be deemed as accepted when the payment has been received and cleared and the item has been dispatched at which stage a binding contract will have been entered into. All delivery times are estimations only and are reliant on courier and postal services that are outside the control of Green Tea House U.K. .
A consumer has the right to return any goods that are faulty, or are not as described or are of an unsatisfactory quality. The goods should be returned in their original packaging in the same condition as when the goods were dispatched. Green Tea House U.K. may offer either a replacement or a refund for the item. A consumer has the right to return goods within 7 days of the delivery date. All seals should be intact and the goods are in a re-saleable condition. Any refund due can be created as a credit on the customer’s account or a refund can be made to the payment format that was used during the purchase. Customers should ensure that any goods that are ordered are the correct items and match the specifications that the customer requires. It is the responsibility of the customer to ensure that the item fits the customers’ requirements before they place the order. 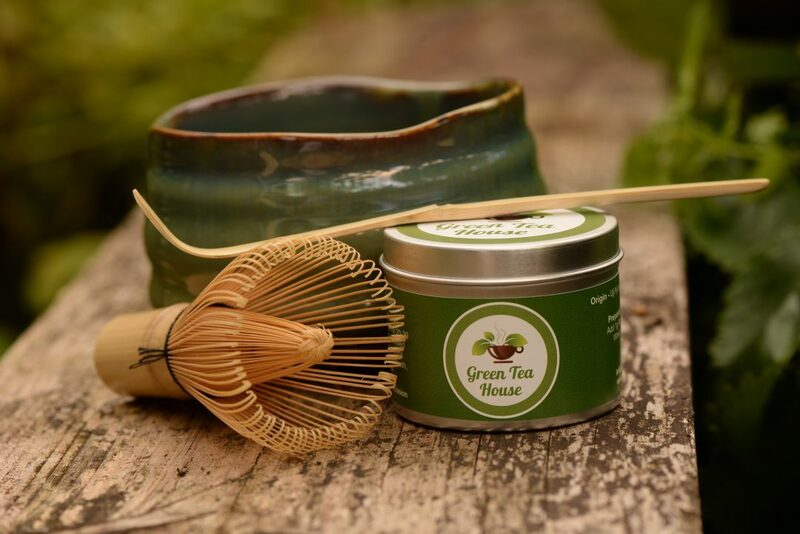 At the discretion of Green Tea House U.K. returns may be subject to a restocking fee not less than 10% and not more than 50% of the purchase price of the item. Returns will only be accepted where the goods are in a re-salable condition, packaging is in pristine condition and all seals are intact and in the same state as when the goods were delivered. 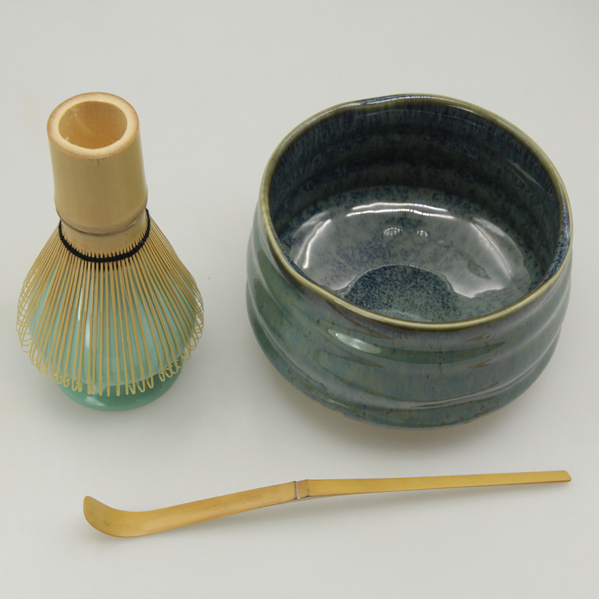 Products that are faulty MUST be immediately acknowledged by email and returned to Green Tea House U.K. within 7 days of receipt to receive a replacement product. When the goods are returned, including all manuals, accessories and original packaging and the fault has been verified, the product will be replaced. The terms and conditions shall be governed by and construed in accordance with consumer laws of Ireland applicable therein in accordance with EU regulations. Green Tea House U.K. respects your privacy! Any information you provide will be held with the utmost care in accordance with EU regulations and the Data Protection Act(s) and will not be used in ways that you have not consented to. If you have any questions, please feel free to call or e-mail us. All Credit / Debit card transactions on this website are carried out by Stripe Payments. Green Tea House U.K. does not collect or store any card information that has been used for an online transaction on this website. Children (under 18s) are not eligible to use our services and should not submit any personal information at all. We do not actively track you as an individual. Should you send us an email via the contact form below, your name, email address and message will be emailed to us (as you would expect). This information is kept private. We will store this information within our own email system so that we are able to respond to you. The website does use some cookies when you browse this website. These are used to ensure proper running of this website, and also to help us improve your experience when browsing. We use 3rd Party / Tracking / Advertising cookies for our social links and additional businesses where appropriate. NONE OF THE INFORMATION WE GATHER VIA COOKIES IDENTIFIES YOU AS AN INDIVIDUAL – IT IS ALL ENTIRELY ANONYMOUS. If you leave a comment on the website e.g. on a page, article or blog post, then a cookie may be stored to ‘remember’ your email address for the next time you post (should you choose the “remember me” option). To understand how people use our site, and to discover areas on our site with issues, we use Analytics software. Most websites use some sort of analytics program like this. The data it collects helps us see things like how many people visit our site, which country they are from, how many pages they visited, how fast our site loaded, and so on. All data collected is completely anonymous, it does not identify you as an individual in any way. WordPress is the Content Management System (CMS) that runs this website. It uses a cookie when logging in and out and is essential for proper website operation. It is only set if you are a registered user, so for most people it is not set at all. User data is all anonymous. Which organisation is collecting this information? If you have chosen to share it with us, we use your email address to contact you in reply to your message, or to send you our newsletter. If you have entered your email address to leave a comment on the blog, it is used to identify your comment; however it is not displayed on the website or shared with any third party. We may also use your email to help resolve issues or disputes, for example if you tell us that you cannot see any of your posts on the website, we would probably search our database using your email address to help diagnose the problem. We do not share your personal information or email address with third parties. Just like you, we hate spam. We do not send you spam emails. You may opt-out of our emails at any time. An ‘unsubscribe’ link is included in all of our email newsletters. We use our best endeavours to safeguard the confidentiality of your personally identifiable information and while we do use encryption (such as SSL) we do not use additional firewalls to further protect the information as it travels across the Internet. We do not believe that the personal information we collect warrants this level of security. It is important to be aware that there is no such thing as “perfect internet security”. Once posted, you cannot change or remove any comments you have submitted on our website pages and/or posts. However, if you would like to have this information removed please contact us and we will do this for you, at a time of our convenience, based on the fact that you submitted this information, not us. You should know that because of technical constraints, all information is never completely removed from our databases. Therefore, you should not expect that all of your personally identifiable information will be completely removed from our databases in response to your requests that it be removed. We will aim to remove all publicly-facing information. Please use the contact form provided to contact us if required. Japanese Green Tea | The Best Green Tea In The U.K.
© Copyright Green Tea House U.K. All Rights Reserved.